I live in Baton Rouge, Louisiana and i have been in many productions in the states of Louisiana and Florida. I have been in Shakespeare's A Midsummers Night Dream and Romeo and Juliets. I have been in three improv productions for the Louisiana Advanced Actors Program. 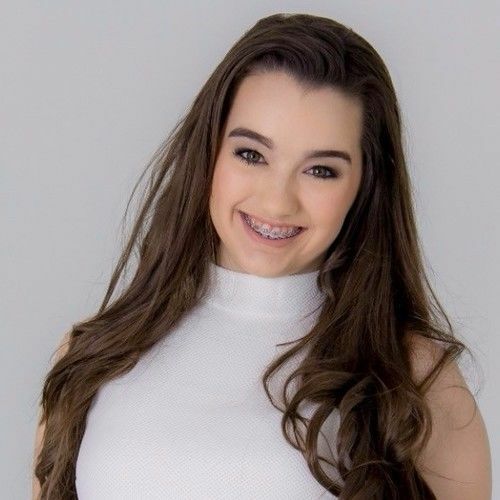 Also for the Louisiana Advanced Actors Program, I have played the role of Anne Frank in "The Life of Anne Frank", the role of Annie in "Annie", Meghan in "Struggles", Raven in an Edgar Allen Poe spinoff "Usher", and many other productions. I have been acting since I was six and i just recently started modeling last year. 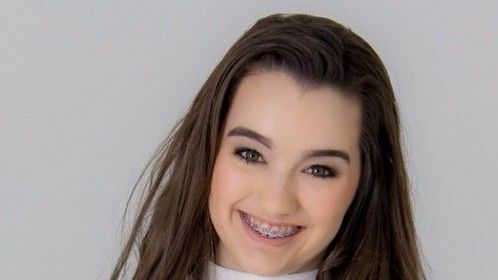 I have also been through two audition processes where I made both rounds and was sent to Florida where I acted with three Disney Channel actors and actresses and Hayden Byerly from "The Fosters". Since then I have been doing a lot of work in modeling and acting. Unique traits: I competed in an acting competition where I received Best One Liner, Best Dramatic Actress, Best Soap Scene, and Queen of Improv. I have a 4.0 gpa and I have the highest reading level of my entire grade. I got accepted to participate in Miss Teen USA Fantasy Camp where they gave two awards for Most Photogenic and Miss Congeniality where I won Miss Congeniality. I am assistant director of age groups of 9 to 13 for the Louisiana Advanced/Talented Actors Program. I also do 1 improv play every month.